Sometimes at Specialty Drilling Tools our jobs leave us remnant pieces that we are willing to part with. We offer these pieces to you at incredible savings, all MTRs (Mill Test Reports) are included with your purchase. 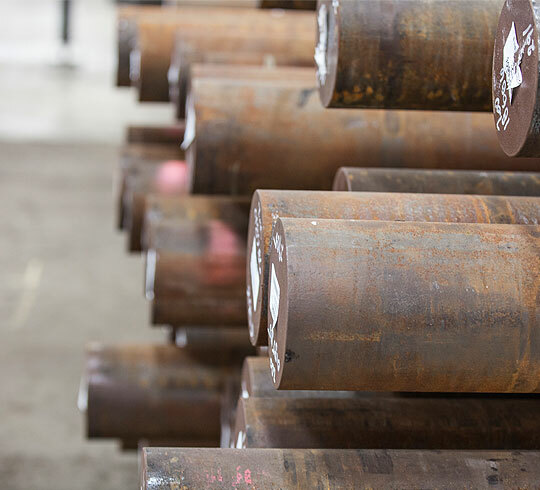 Shop our current drop inventory below for alloy metal material at BLOW OUT PRICES, saving you money on your next project. PLEASE NOTE - Drops are sold "AS IS". Available quantities are subject to change without notice and subject to prior sale. Copyright © 2018 - Specialty Drilling Tools, Inc.